Awareness regards everything. It means looking at yourself, your reactions and your emotions in order to get better, but awareness is also about everything that surrounds you. Any information that you get from the outside should be sectioned and analyzed under the lens of consciousness. That’s why it recurs in The Attraction Of Opposites. Throughout the album we offer two points of view on an issue, and this was particularly intriguing to write, as it it often like that when it comes to controversial issues such as drugs and pharmaceutical companies. There is a world of “alternative” literature which speaks about uncomfortable topics, bringing to light (it depends on the authors’ reliability) what you wouldn’t want to know about the society where we live: for example, banks and the allocation of wealth, or archaeoastronomy. 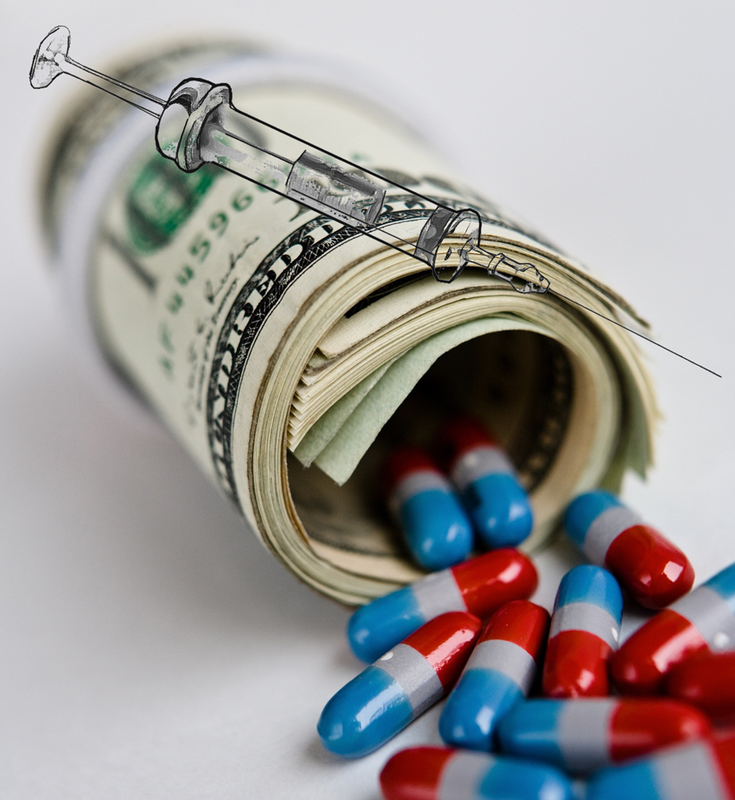 Pharmaceutical industry often fall into this category. Big Pharma, in fact, is often target of criticism, primarily because of its nature of business (in fact we talk about “industry”). Investigating a bit ‘the issue and reading certain books you discover many shadows on some types of drugs, how they conducted clinical trials or on the actual damage caused by a particular medicine. In the lyrics we quote some cases on which you can find data and information; the problem is, as usual, distinguishing the information of excellent quality from that of poor quality, to be able to make an accurate idea of the subject. It’s not always easy to have the skills to understand whether is good or bad information, but we have the right and duty to look deeply, because the high – stakes is our health and our well-being . When you start looking deeply certain data concerning the pharmaceutical industry make you stay dumb, you don’t believe that it could be true. You find yourself reading about diseases created especially in the laboratory, the damage caused by vaccines, of miracle cures for cancer. All this leads to the fundamental question: what if it was true? If it was The Big Trick?